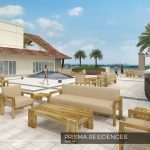 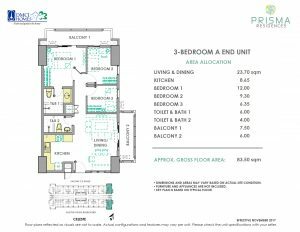 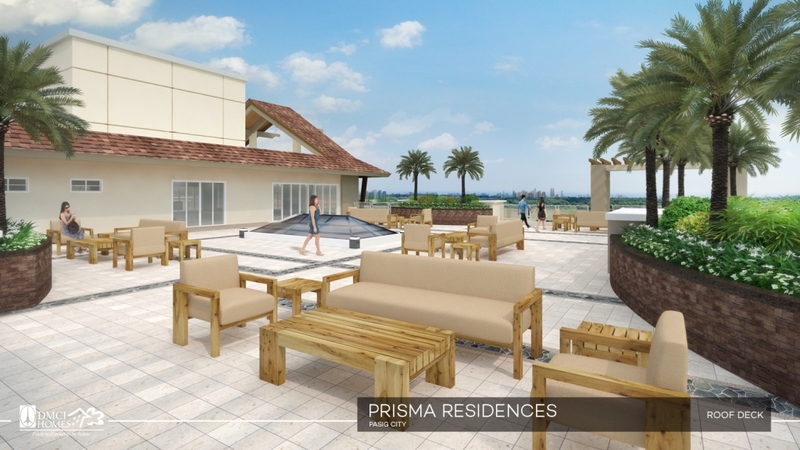 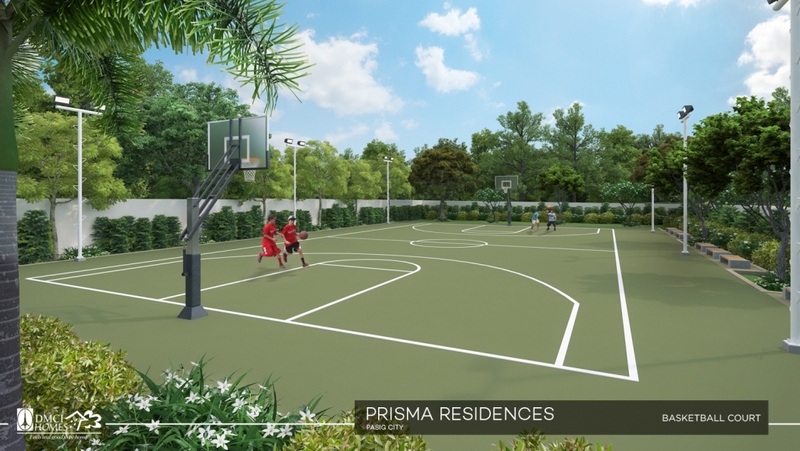 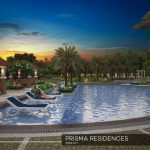 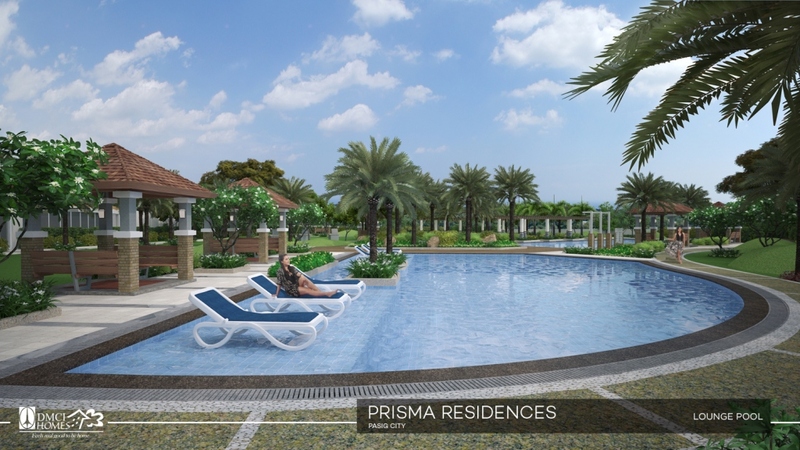 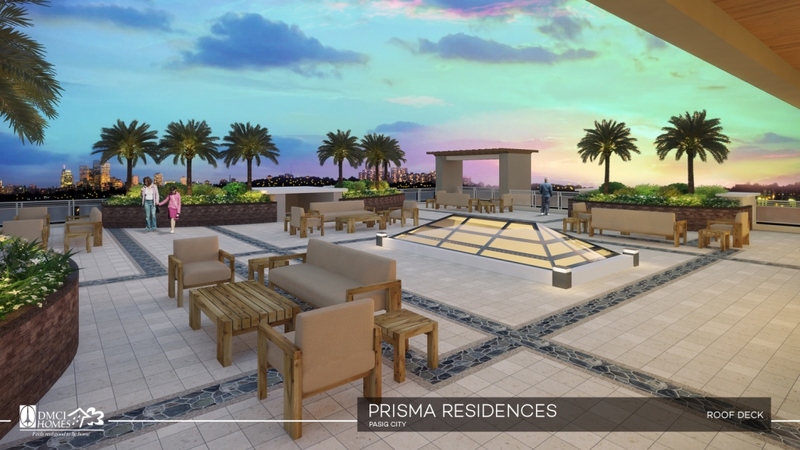 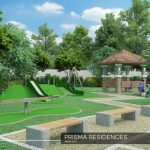 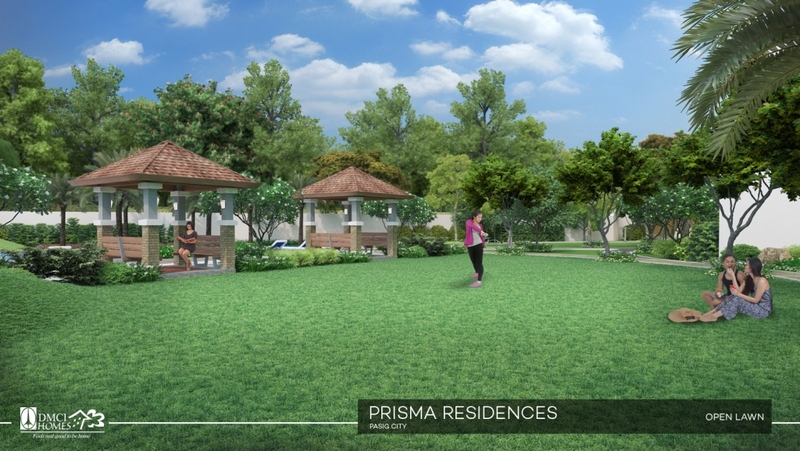 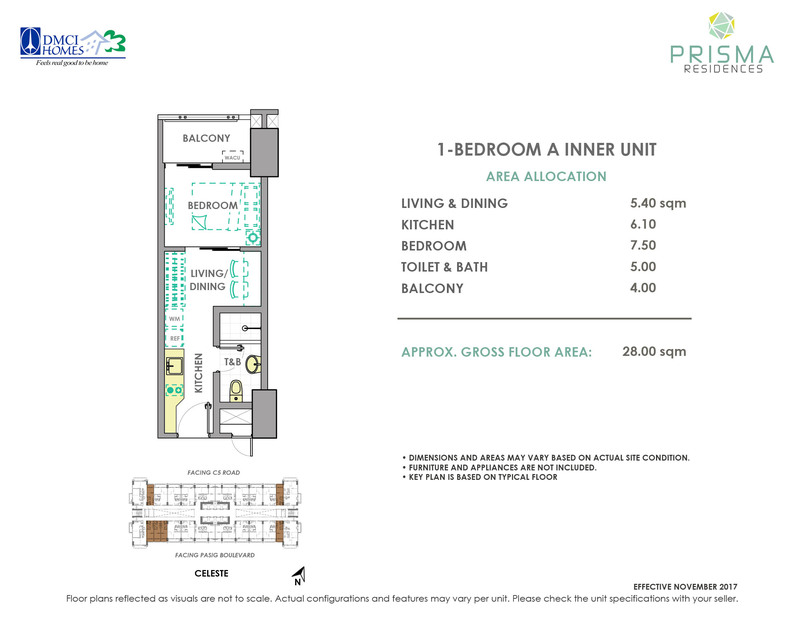 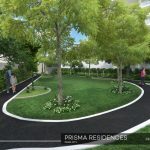 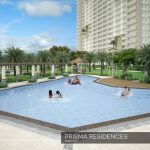 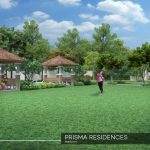 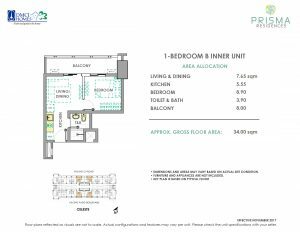 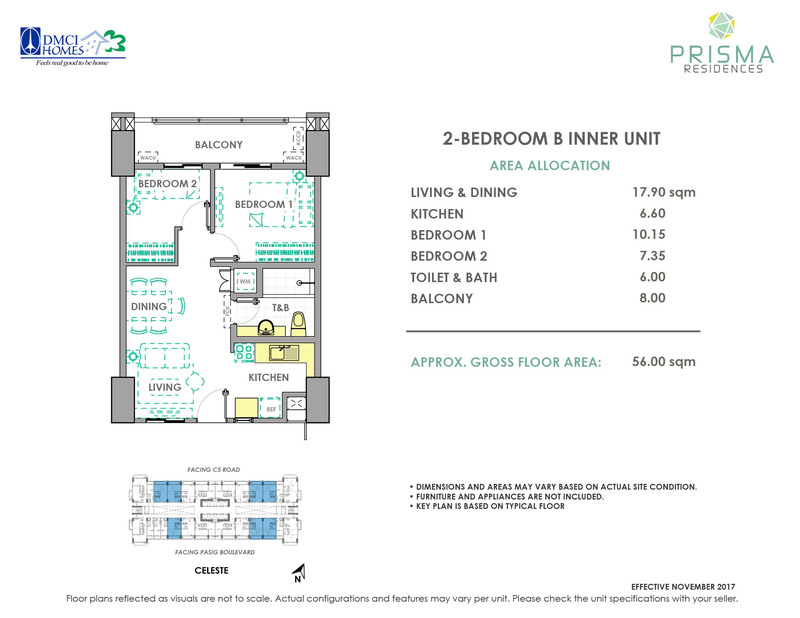 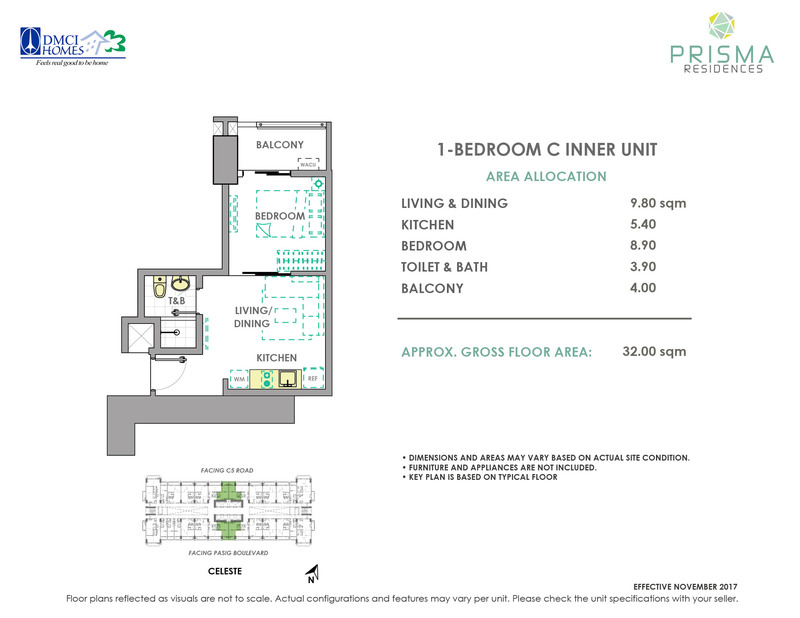 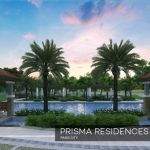 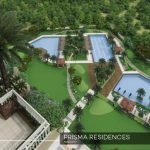 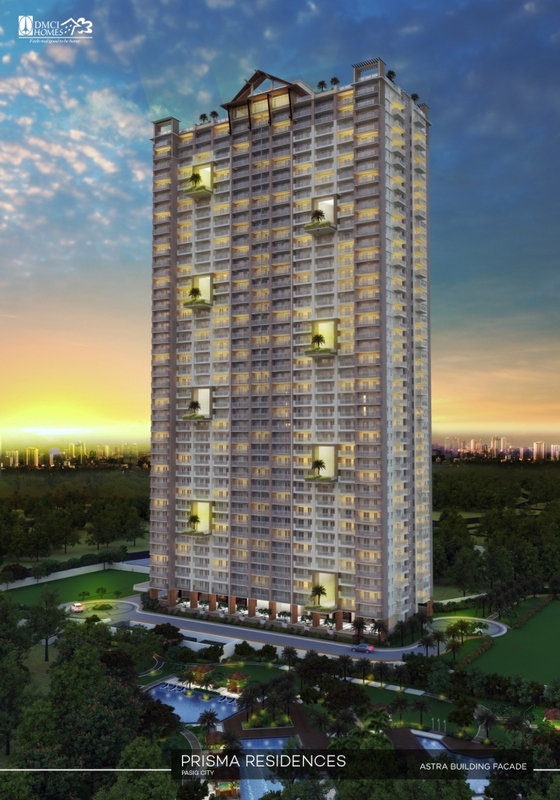 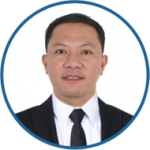 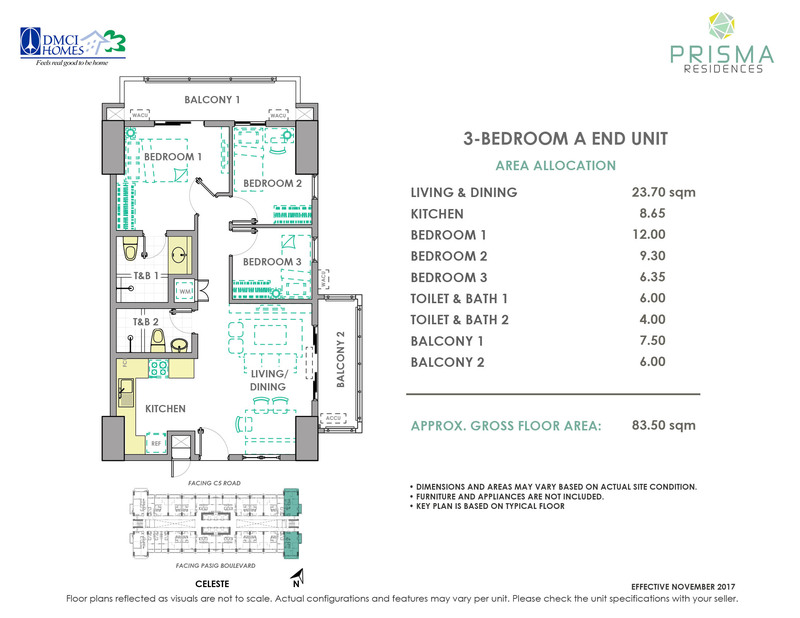 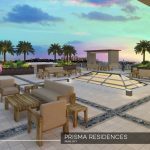 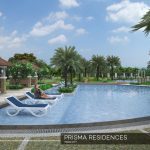 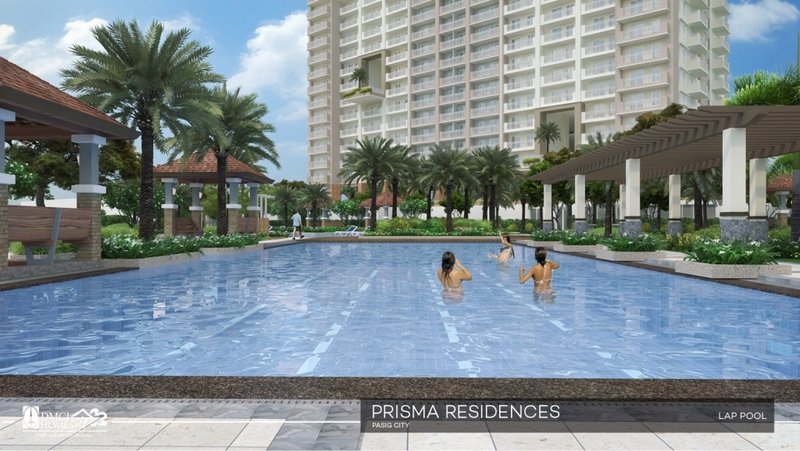 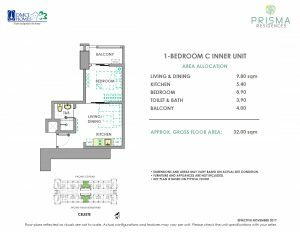 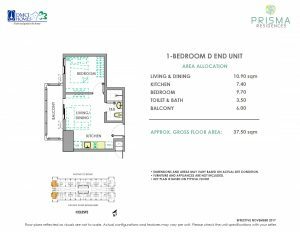 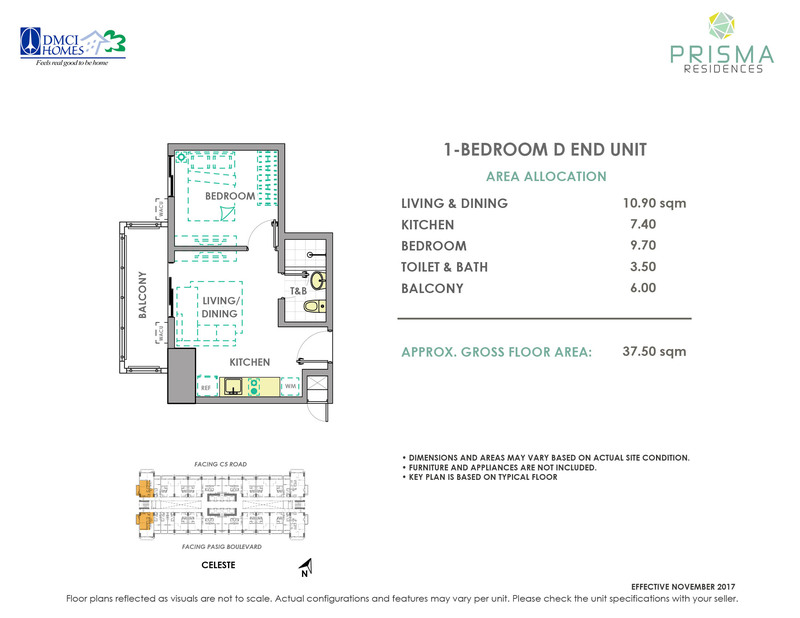 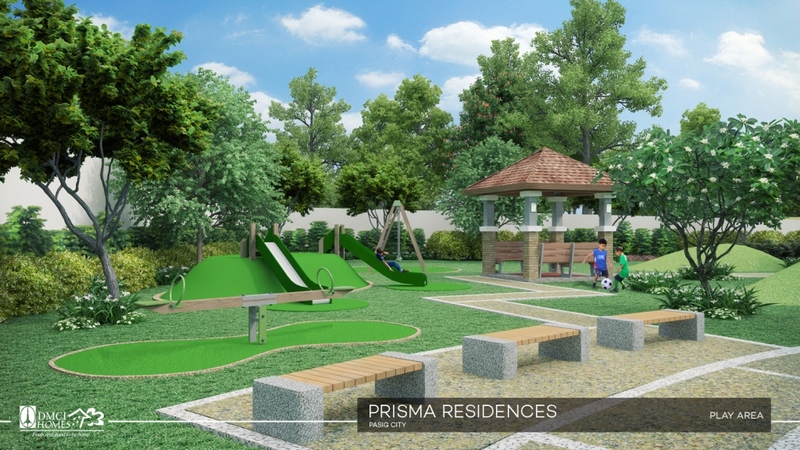 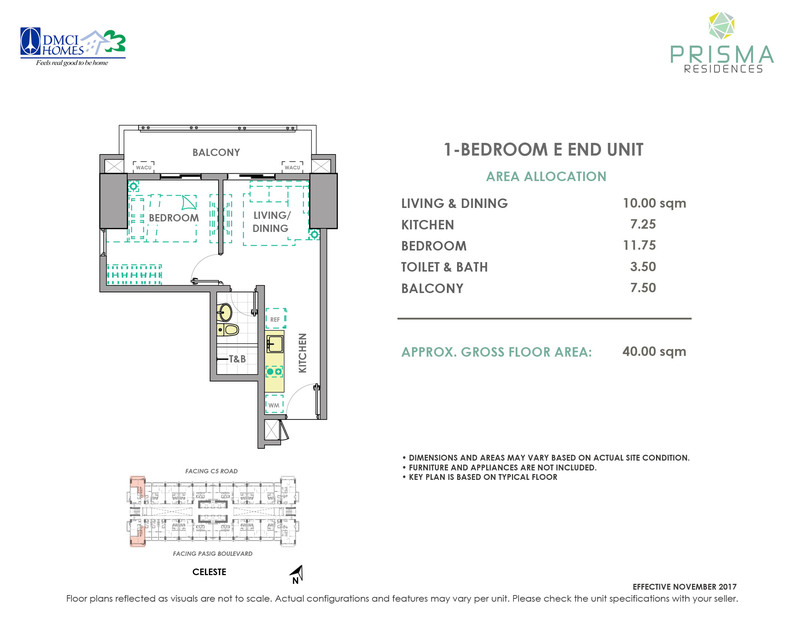 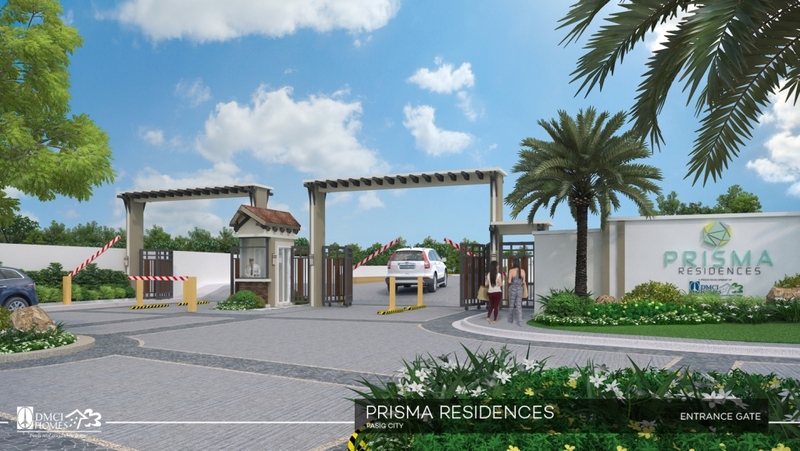 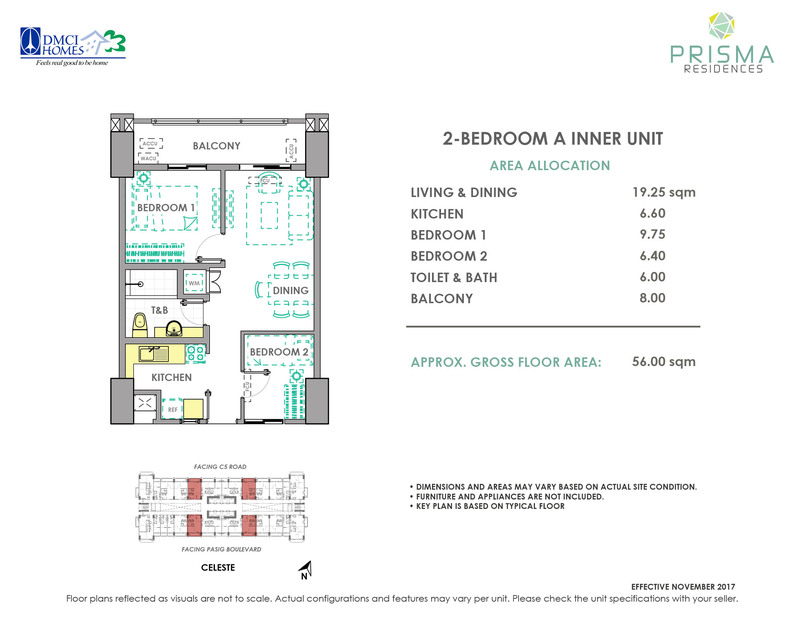 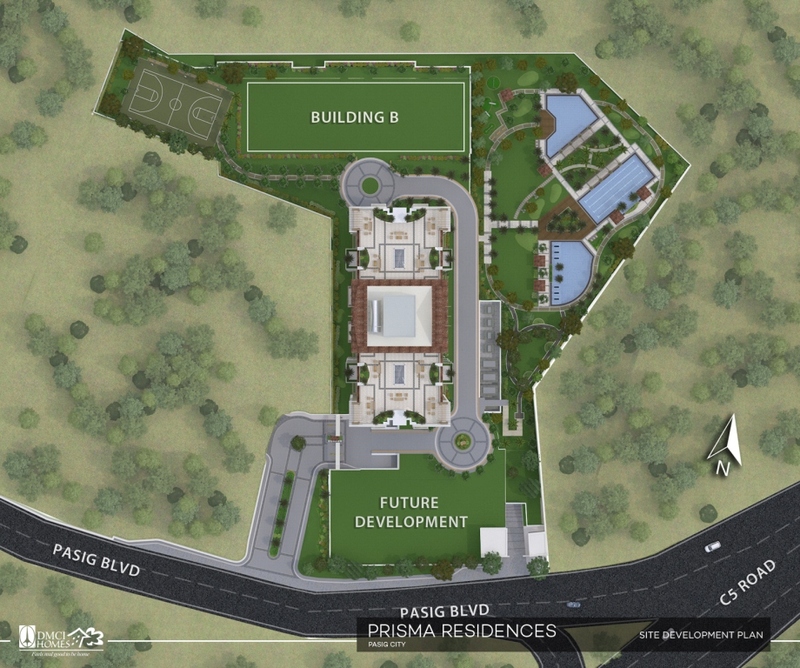 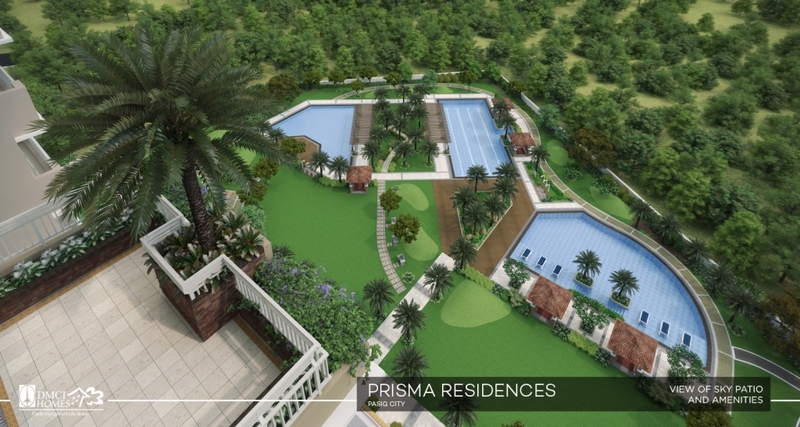 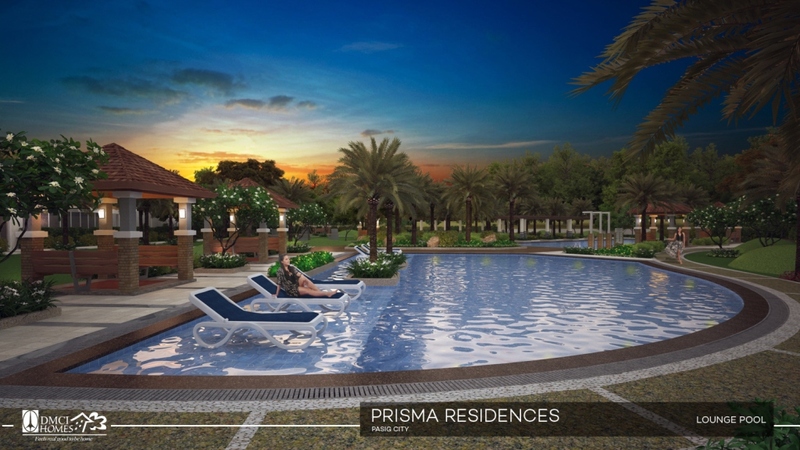 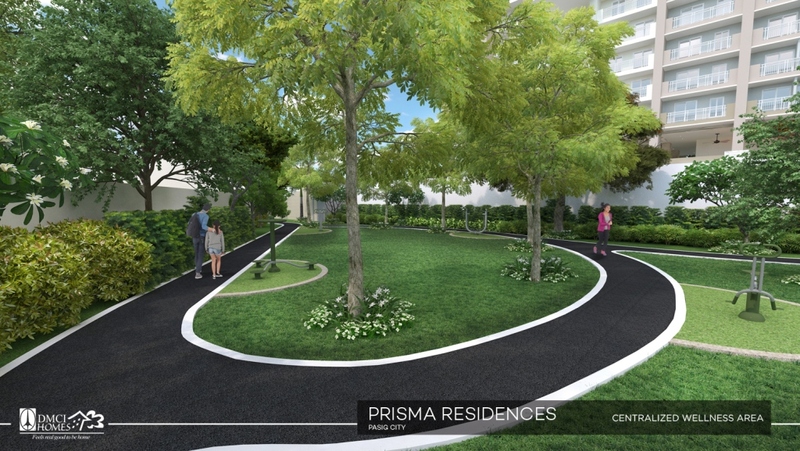 Prisma Residences DMCI Pasig City is a high-rise vertical community situated in Barangay Bagong Ilog at Pasig City. 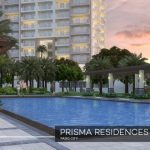 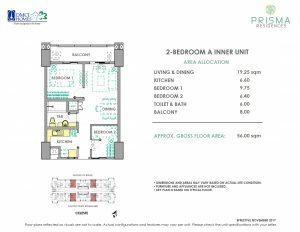 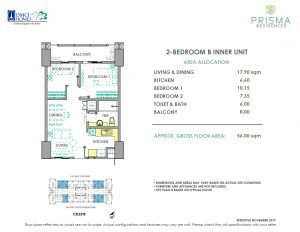 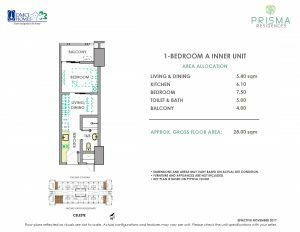 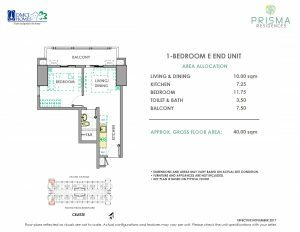 The condo’s two residential towers stand on two hectares of prime land located along the major thoroughfares of Pasig Boulevard corner C.P. 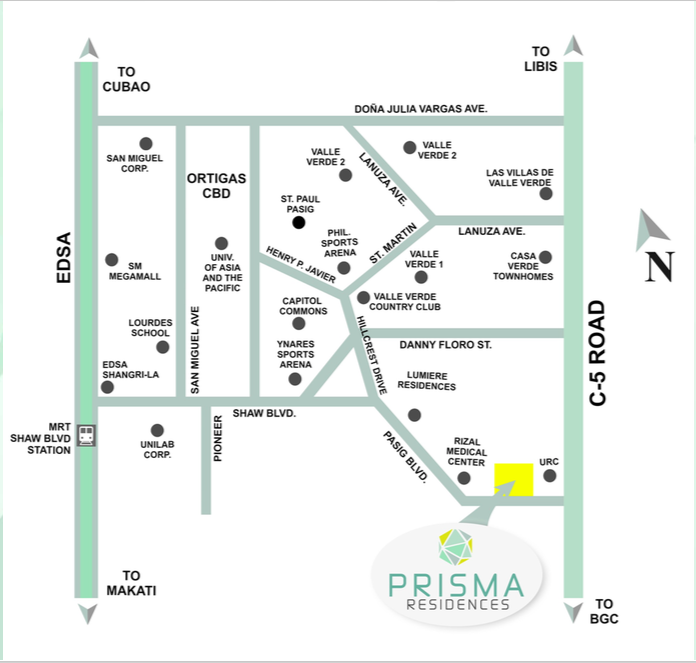 Garcia Avenue (C5 Road). 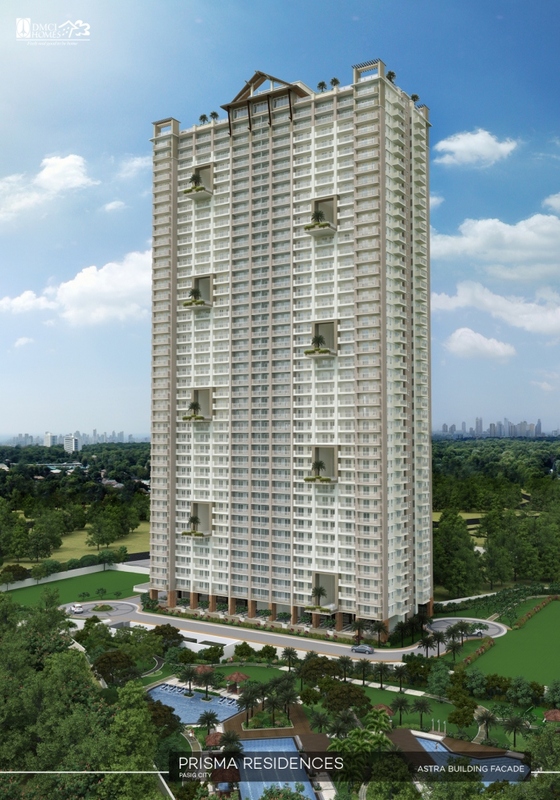 Finding a truly elegant space at the heart of bustling Metro Manila can be challenging for discerning home seekers who want all the qualities of a tranquil and comfortable home, without sacrificing a prime address and the luxuries of sophisticated condominium living. 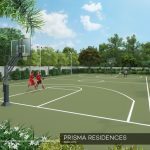 Crafting a well-balanced lifestyle that infuses all the characteristics of modern refinement can only be done impeccably by a developer with ample expertise in the real estate industry. 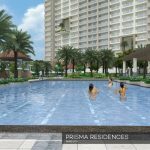 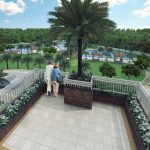 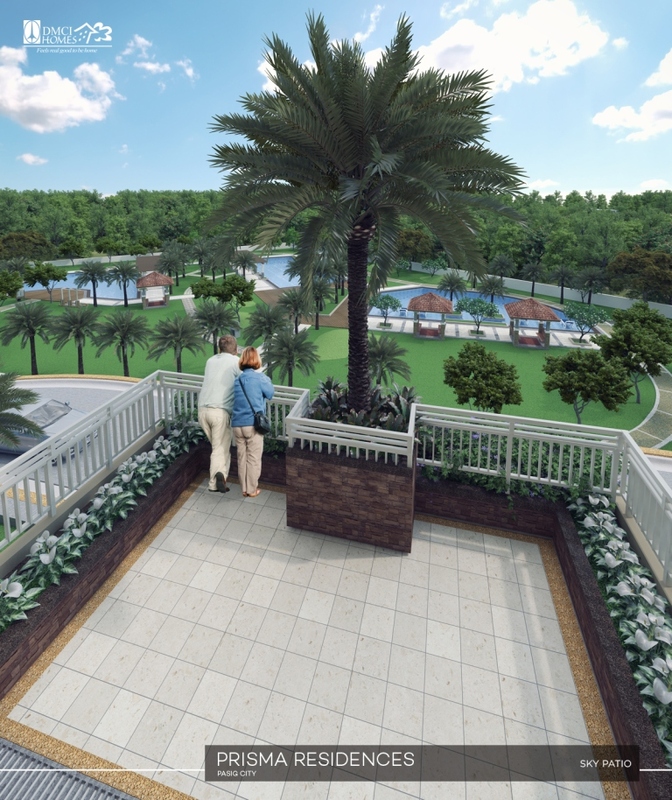 Fortunately, triple A property builder DMCI Homes does just this with its genuine resort-style condominium developments that are perfect for those who aspire to experience premium urban living. 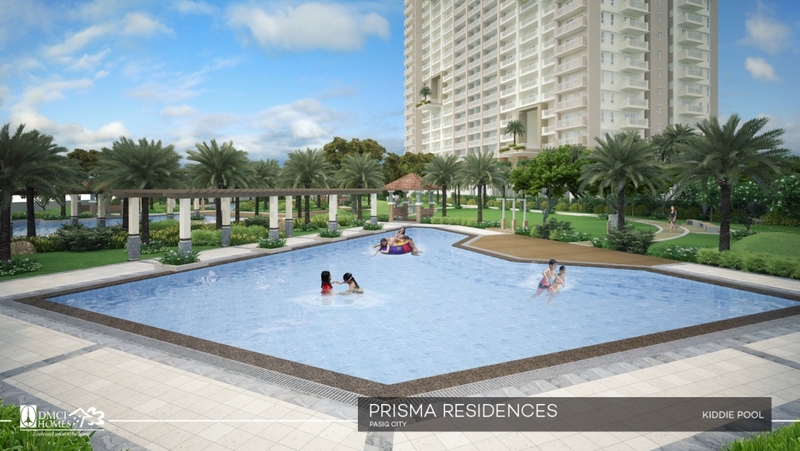 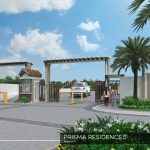 For the DOWN PAYMENT for PRISMA RESIDENCES, We have 3 mode of payments (3 options)Philippines POST DATED CHECKS (PDC’s) covered the down payment If not available, you can make use of a friend or relative’s checks with authorization letter.